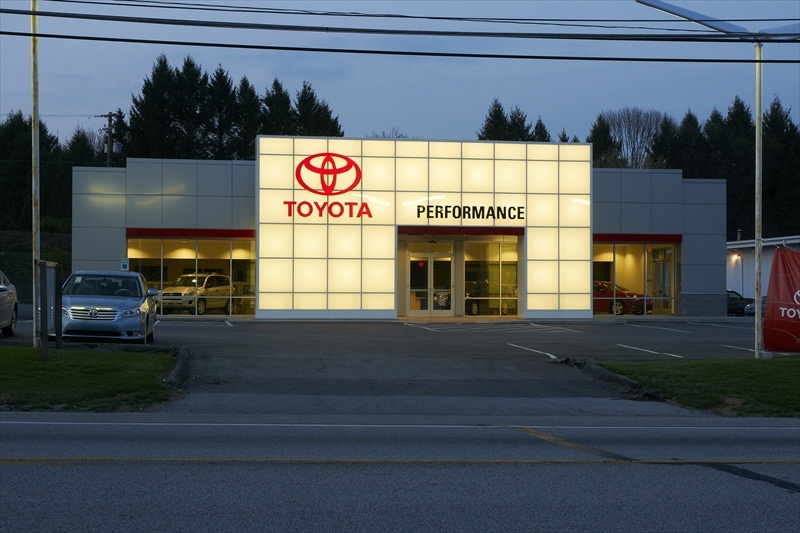 Performance Motors was looking to expand their Toyota sales in the Reading area. 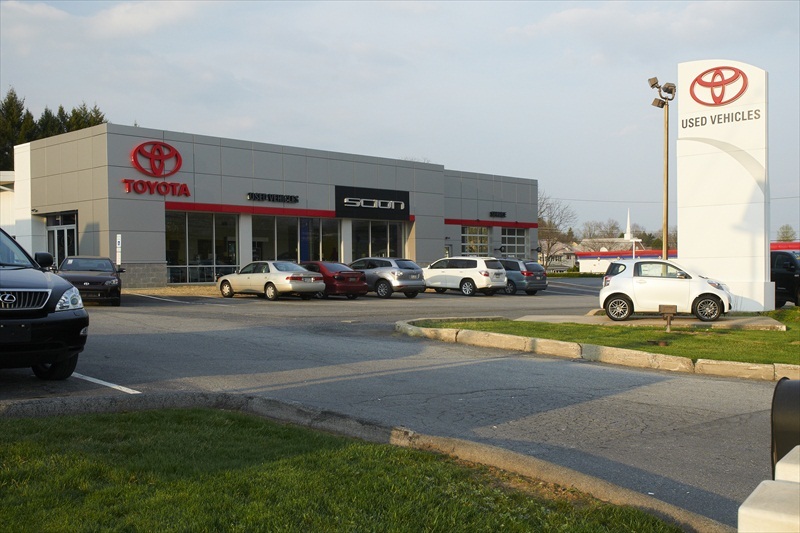 Originally, this site housed a Toyota and Volvo franchise in separate buildings. 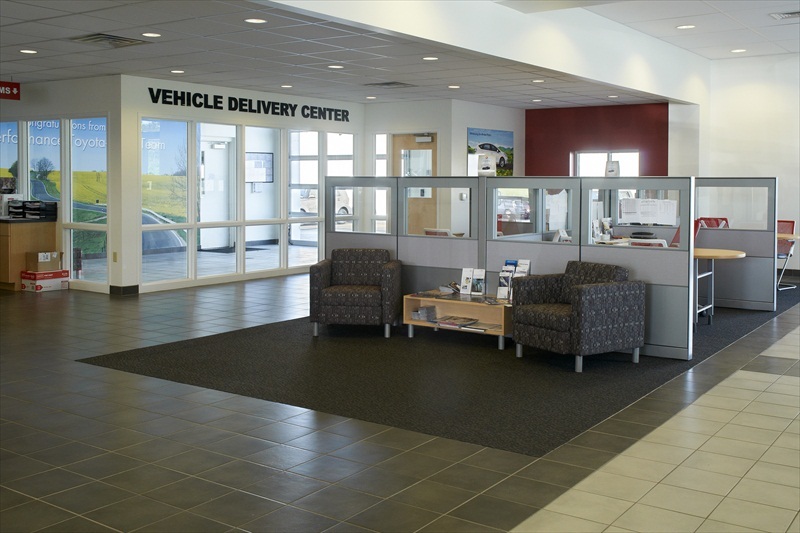 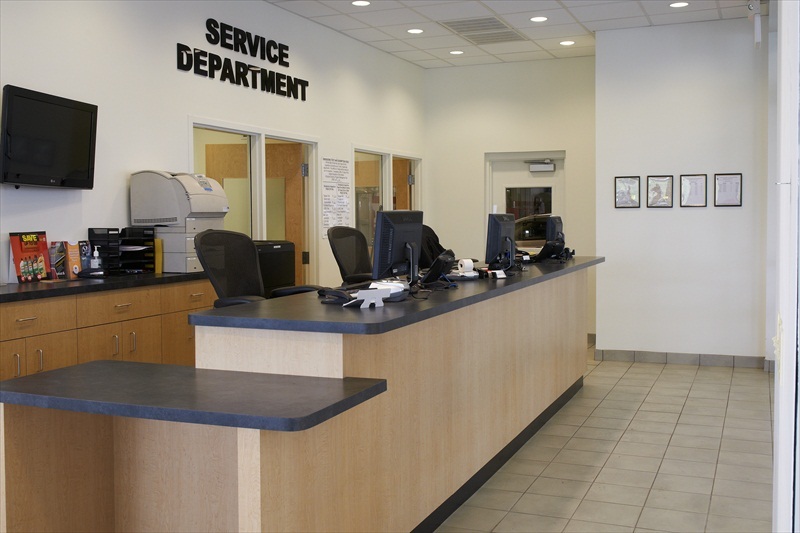 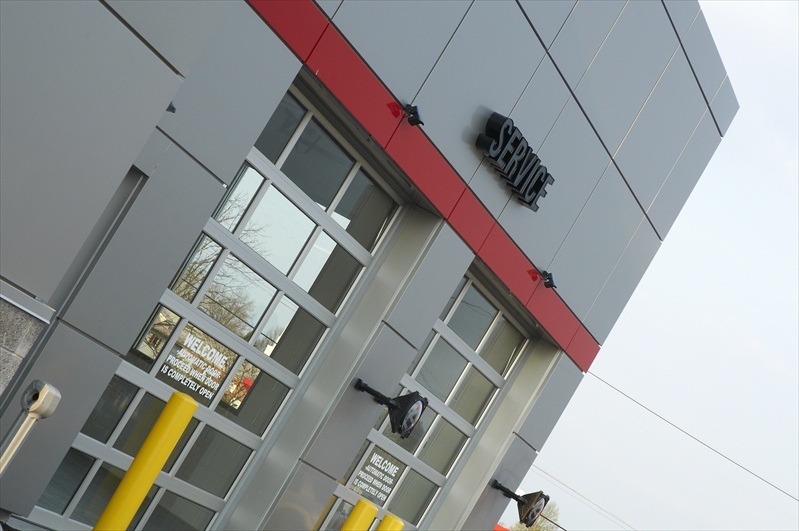 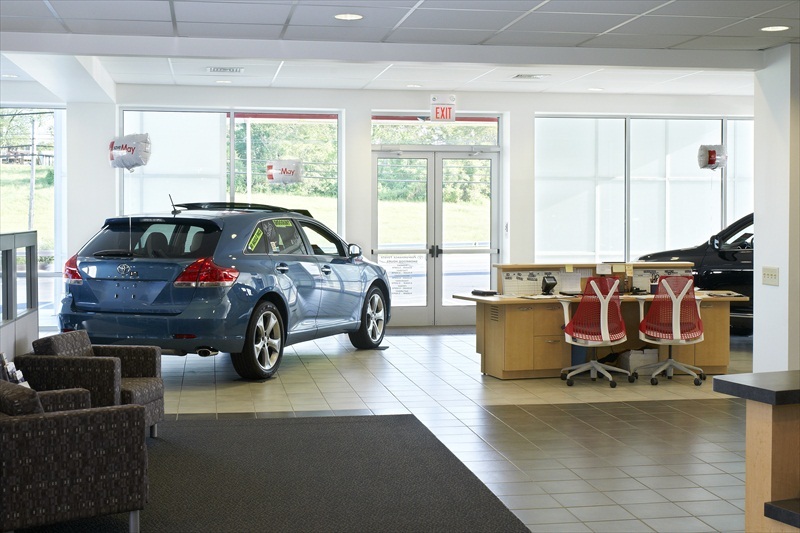 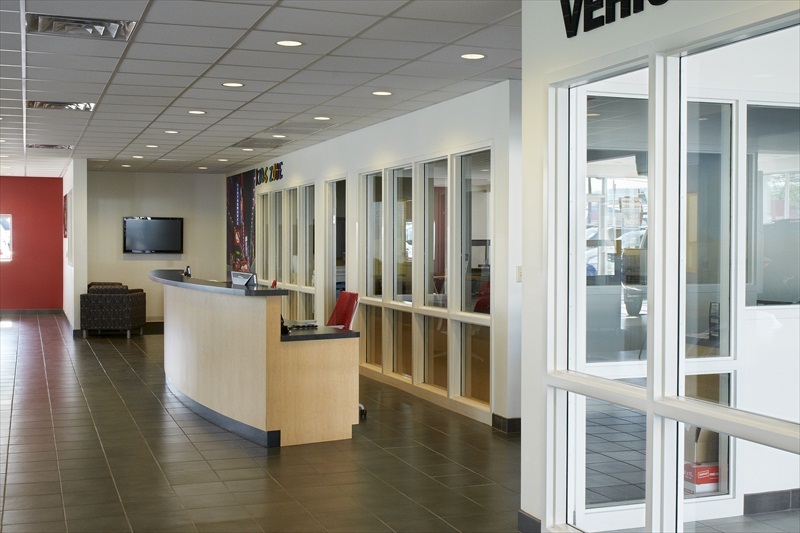 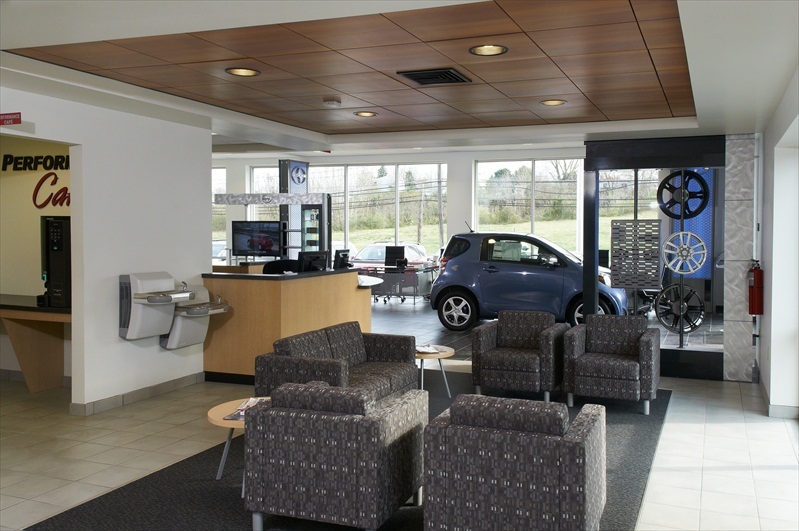 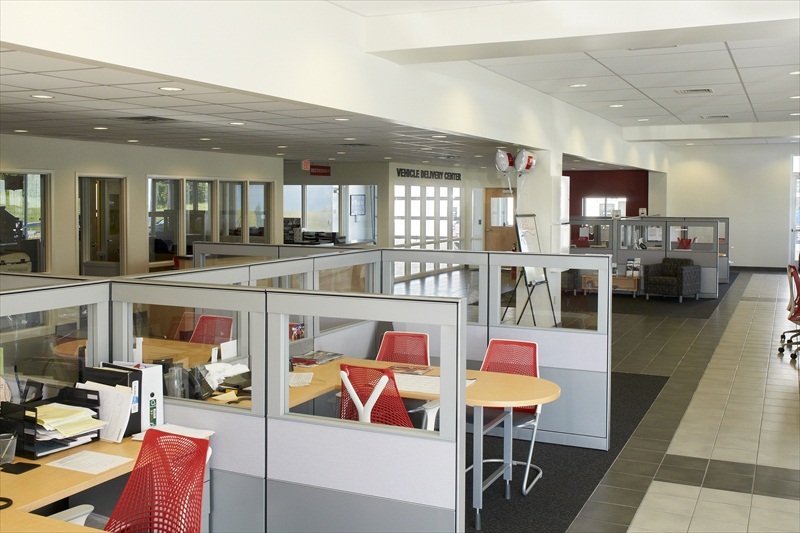 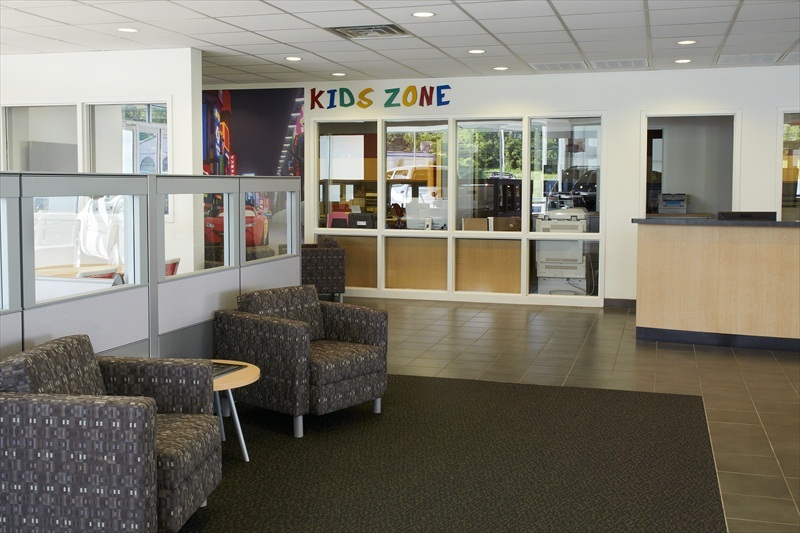 Volvo was moved to a nearby site, and the existing 13,000 SF building was renovated into a Toyota Used Car and Scion showroom facility with service in the rear. 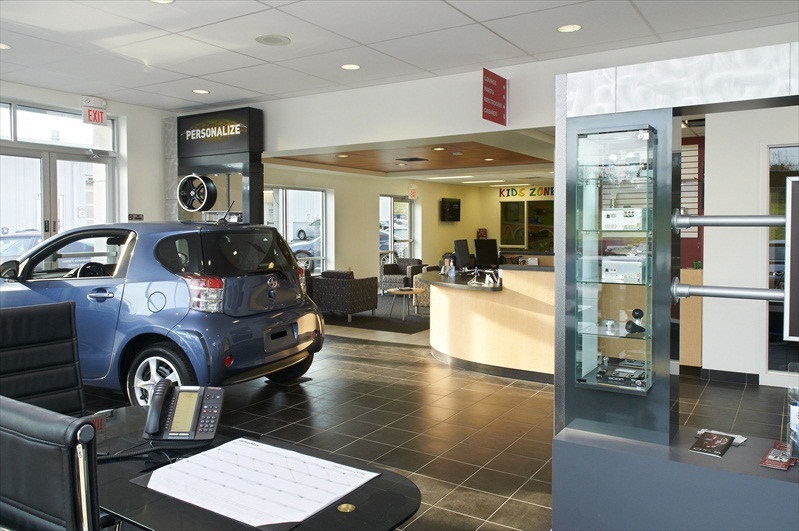 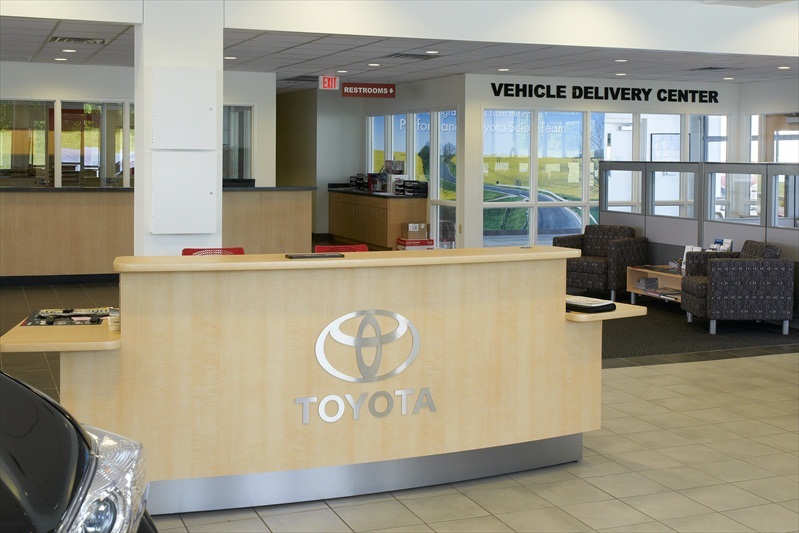 This then freed up space in the existing 10,000 SF Toyota Sales building to increase the size of the showroom, add an indoor vehicle delivery, and add more customer convenience features. 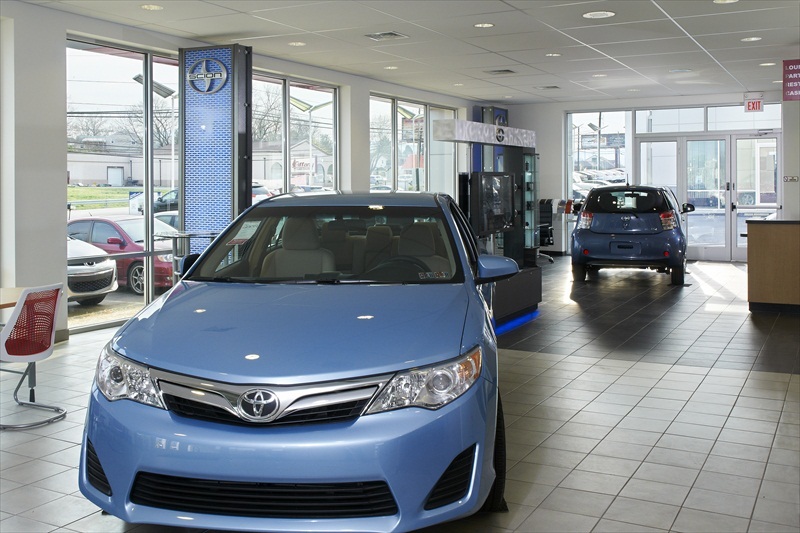 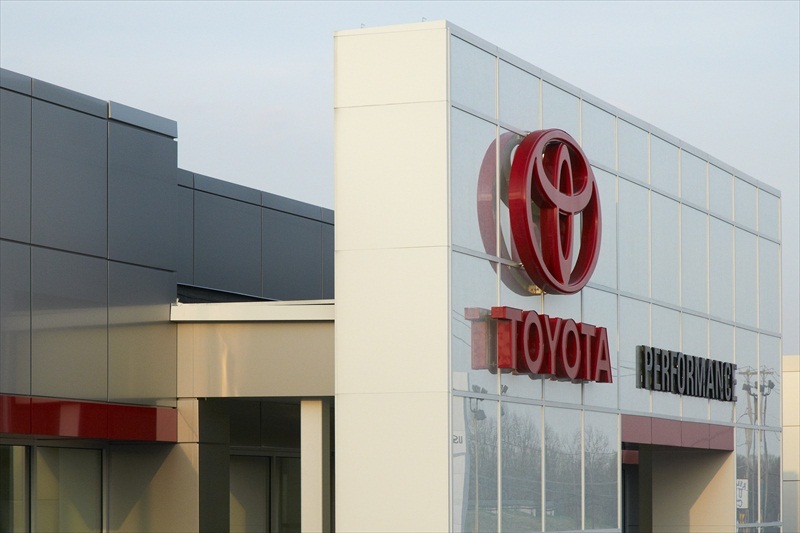 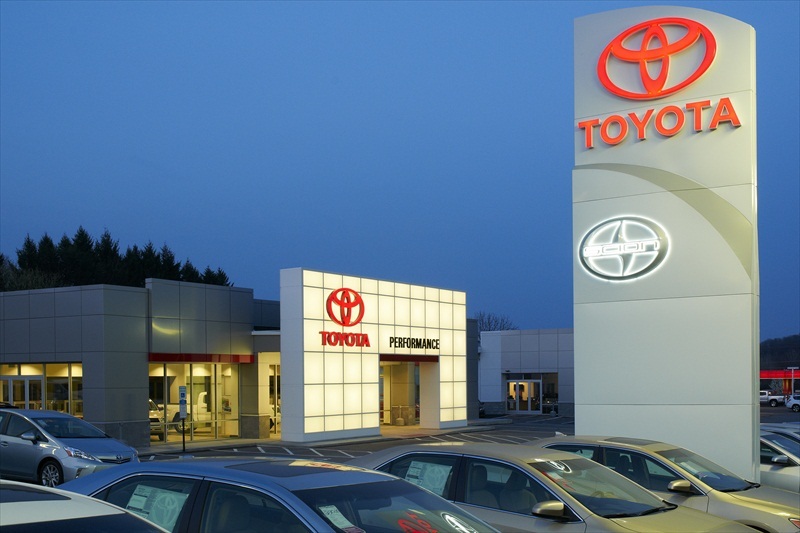 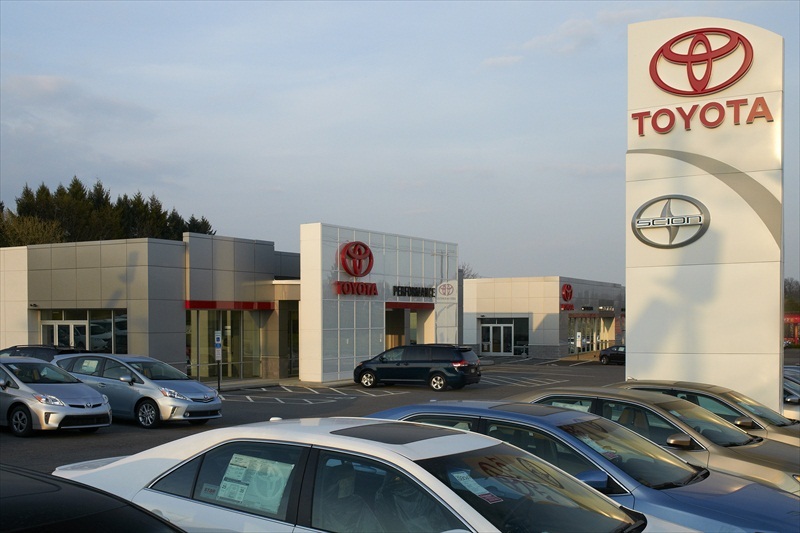 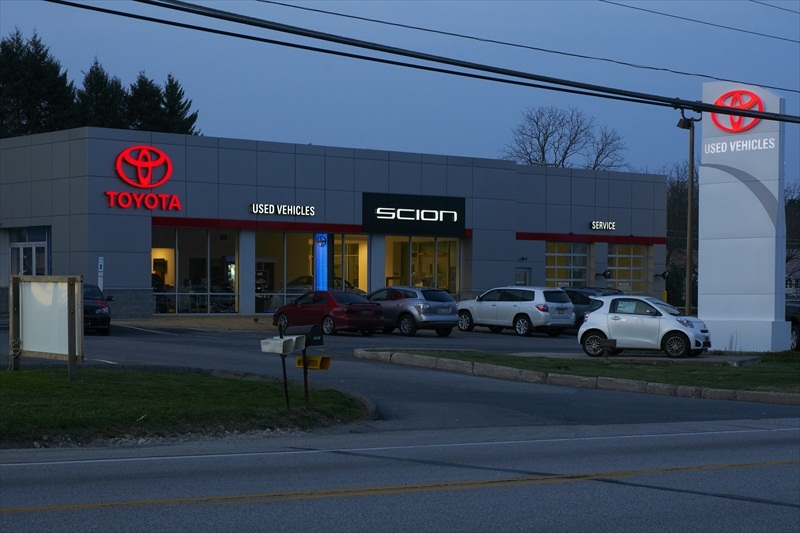 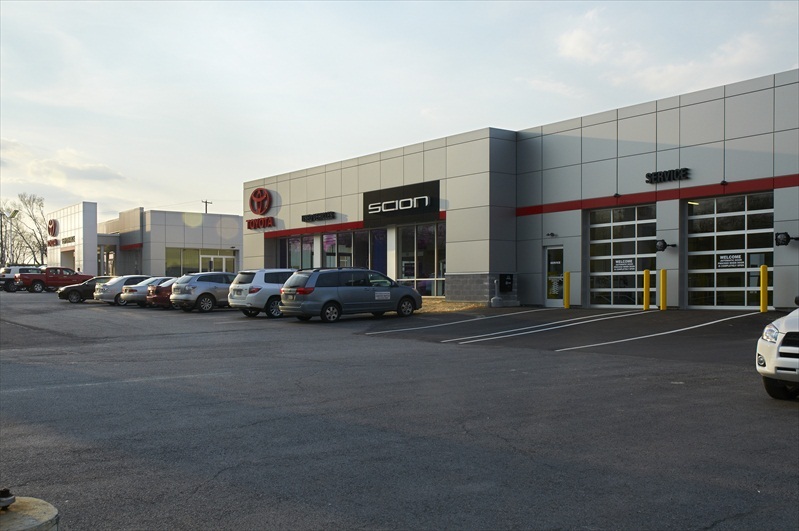 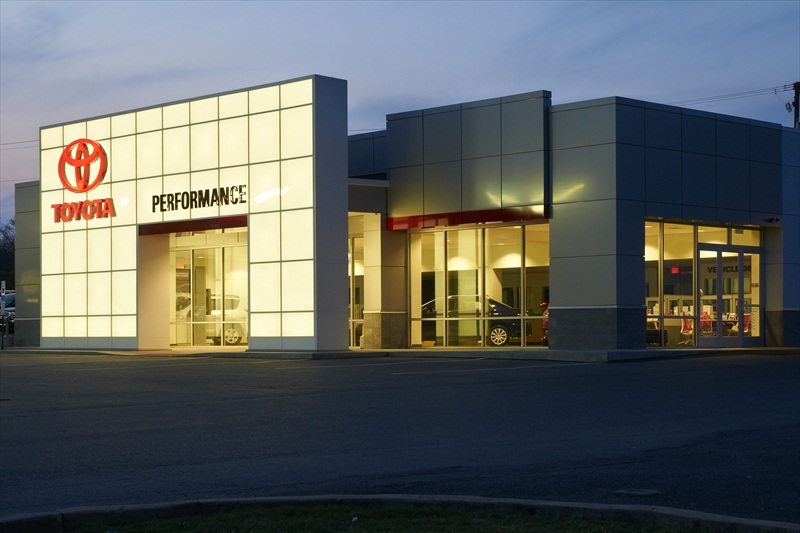 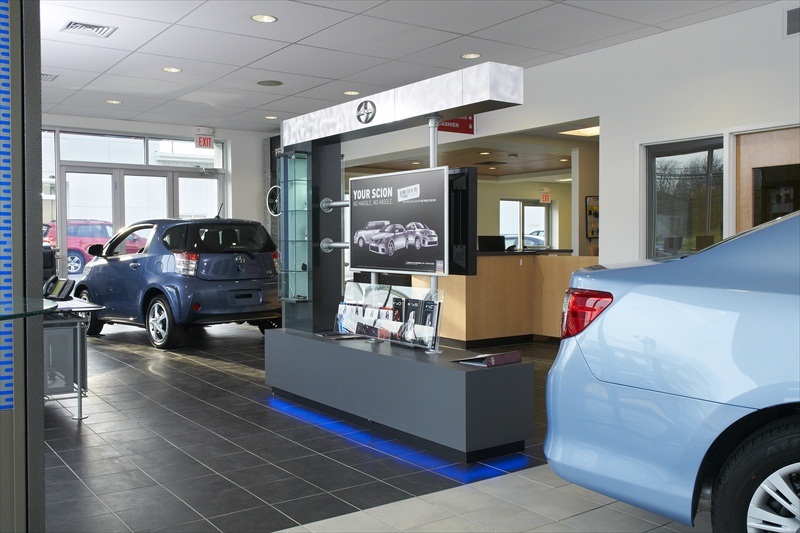 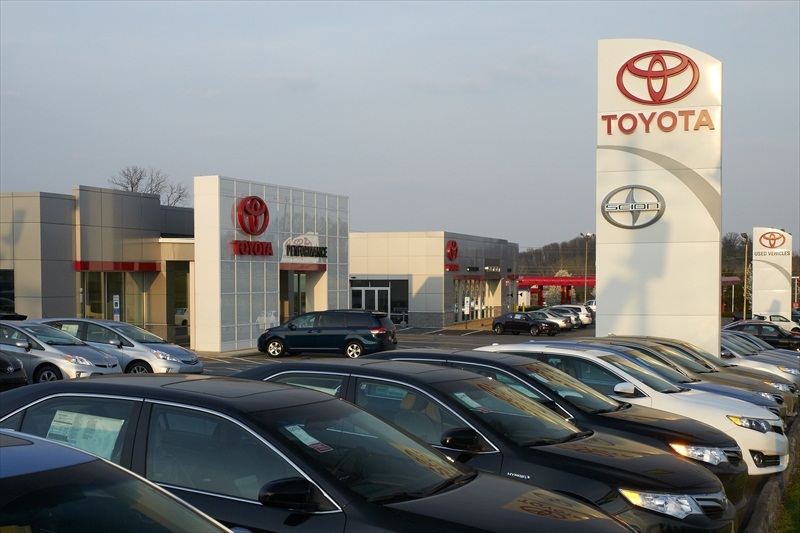 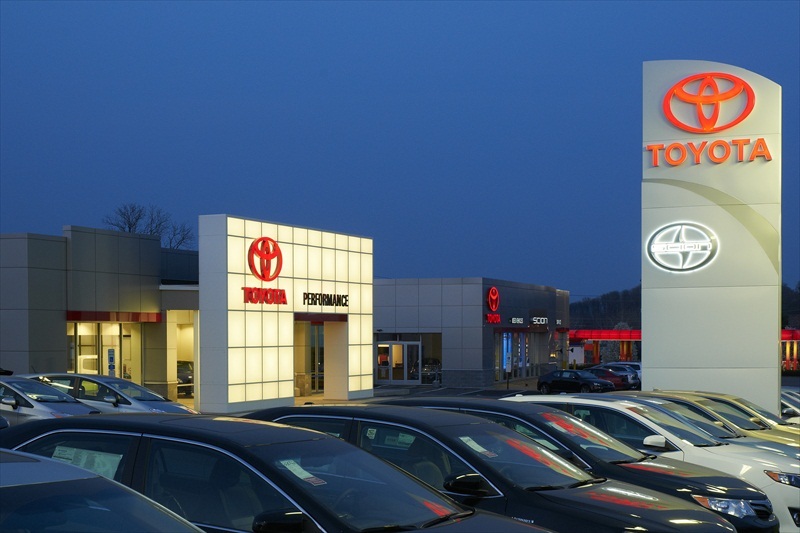 The façades of both buildings now conform to the Toyota image requirements and offer a greater presence for the dealership on Route 422.